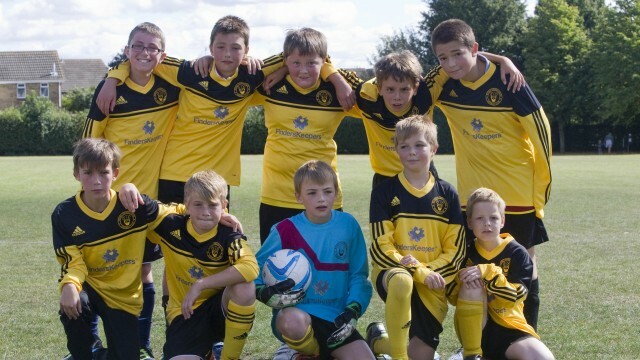 Witney Vikings Youth are pleased to announce the formation of a second U13′s team. We proudly welcome Dave Patterson and much of his squad from Coombe Junior Sports who have come across to join us at Vikings this season. Whilst sporting a new kit and moving into new training and match day venues, Dave is keen to add or two to his squad for the season ahead so get in touch via our contacts form and join the Yellow revolution currently sweeping the wdyfl!